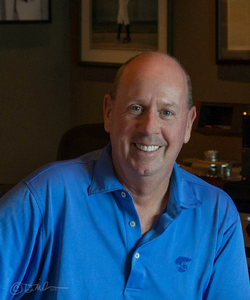 Tom Coyne, senior mastering engineer and managing partner at Sterling Sound, has been a tour de force of mastering in Pop, R&B, and Hip Hop for the past 30 years. Tom has received three Grammy awards for Album of the Year 2012 “21” Adele. Record of the Year 2015 “Stay With Me” Sam Smith & Record of the Year Latin 2013 “Viva Mi Vida” Marc Anthony, as well as countless category wins. This year to date, Tom has mastered 15 Billboard Top 10 singles--5 of them reaching #1. In 2014, Tom mastered 4 of the top 10 selling albums. #1 “1989” Taylor Swift. #3 “In The Lonely Hour” Sam Smith. #6 “Beyonce” Beyonce & #9 “Four” One Direction. Tom’s ability to capture the essence, heart & soul of the artist has resulted in him consistently turning out records with a unique, creative feel.